What new Book Goodies are hitting your shelves this week? Very nice Holiday them. I also changed mine for the holidays. Great haul. I'm so jealous of Just One Day I've read Gayle Forman books in the past and she's a pretty good writer! 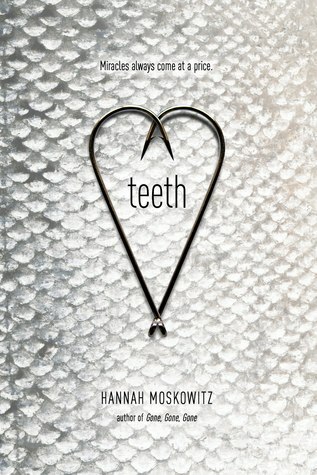 I so want to read TEETH, enjoy! I love the festive new look of the blog! Makes me want to update mine. 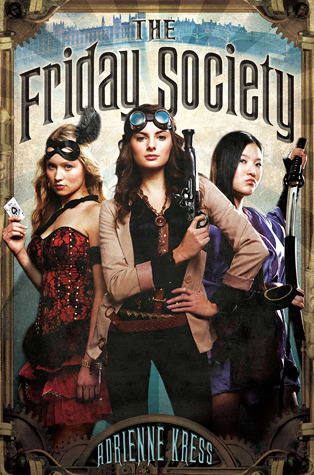 These books are eye-catching, especially The Friday Society. The cover alone makes me want to know more about it. Teeth is really good! It is also really strange. I hope you like it. Ahhhh Just One Day!!! Dying for that one! Teeth sounds awesome as well. Enjoy! 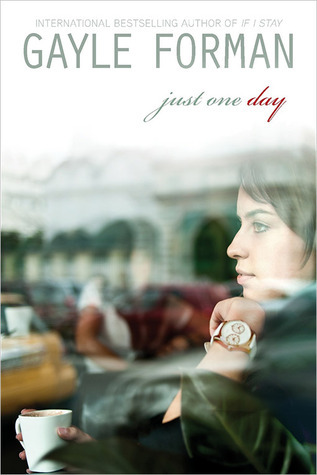 Just One Day!! cant wait to read it!! I'm jealous...The Friday Society AND Just One Day!?! Ahhhhh...so jealous! !